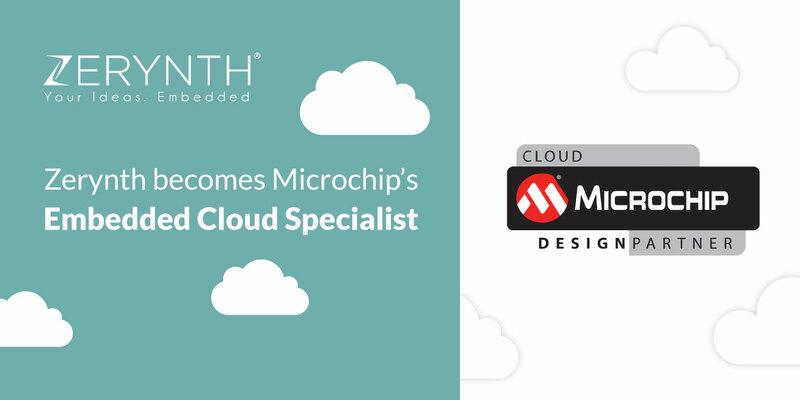 Today, we are proud to announce that we have become Microchip’s Embedded Cloud Specialists. 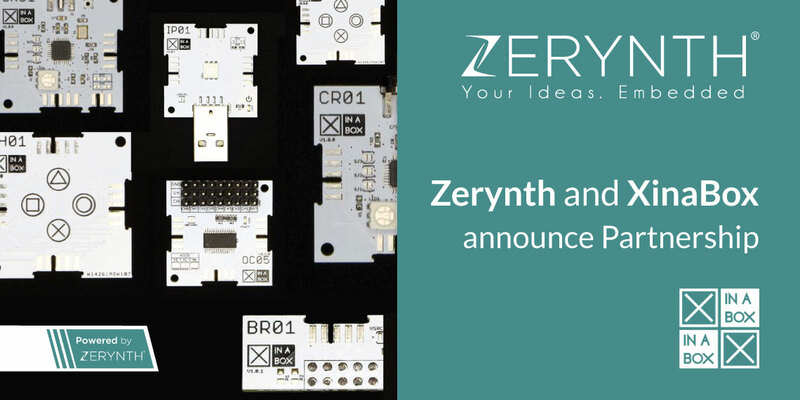 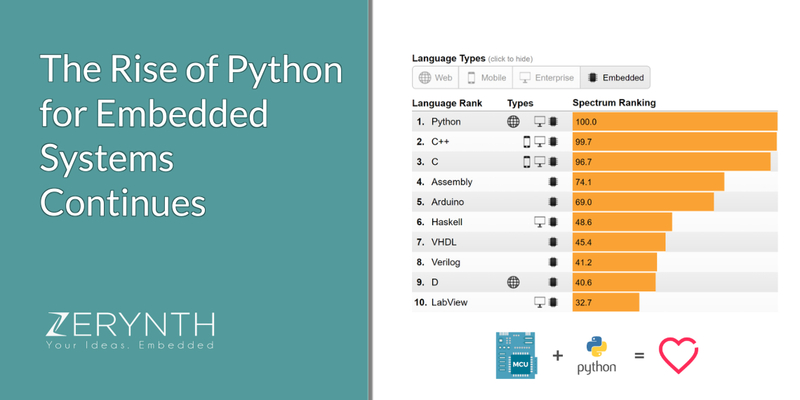 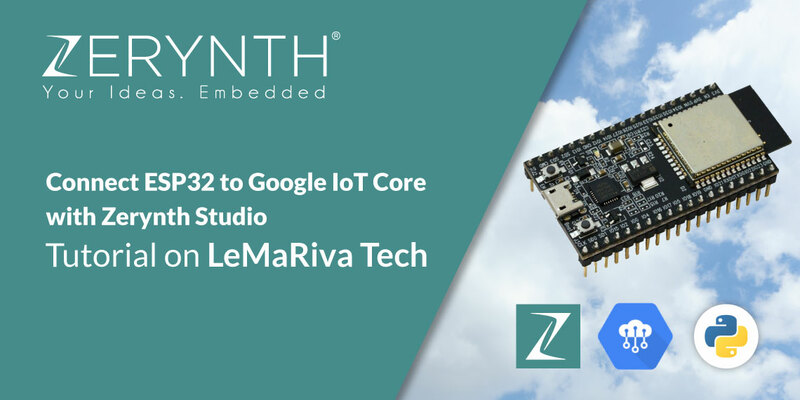 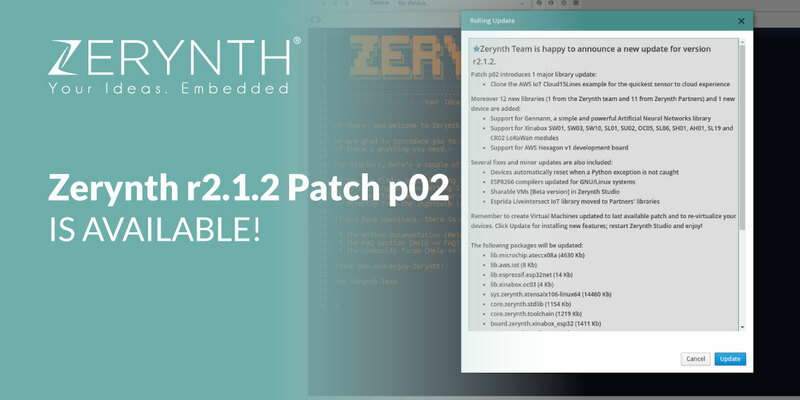 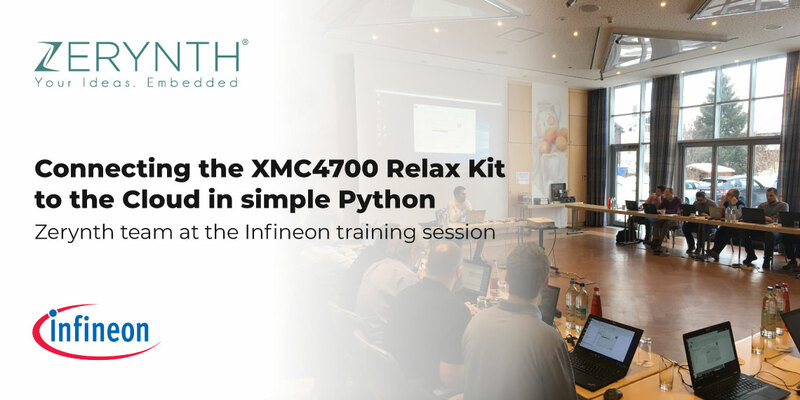 Zerynth r2.1.2 Patch p02 is available! 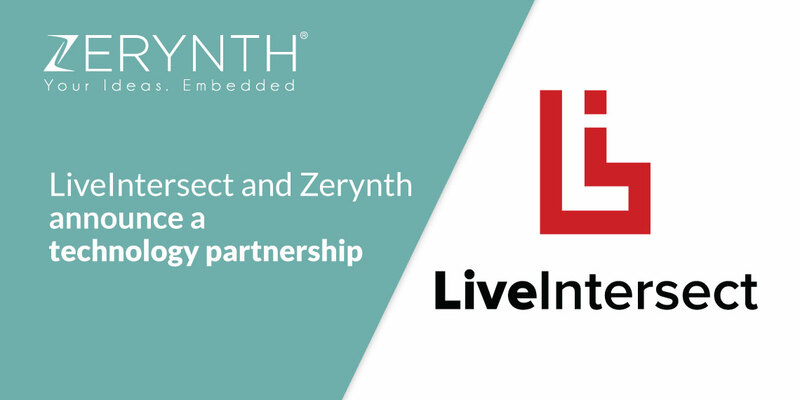 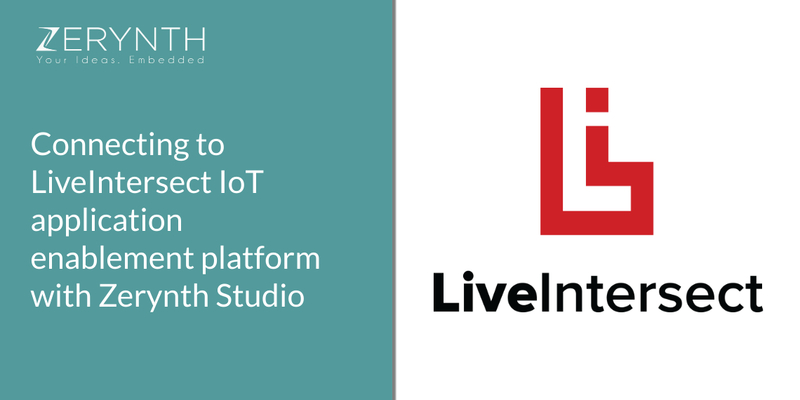 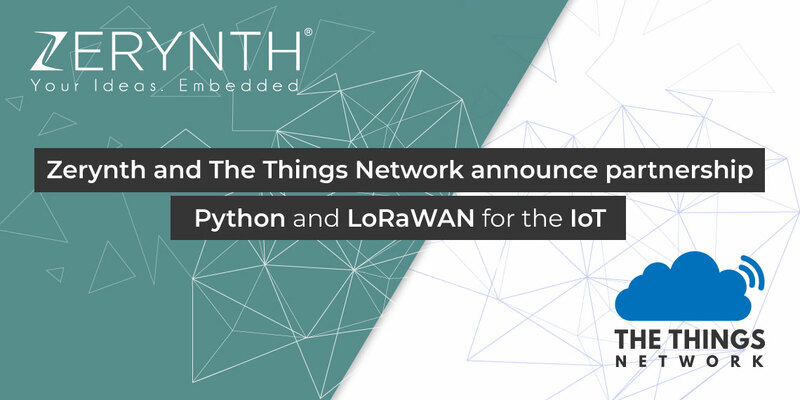 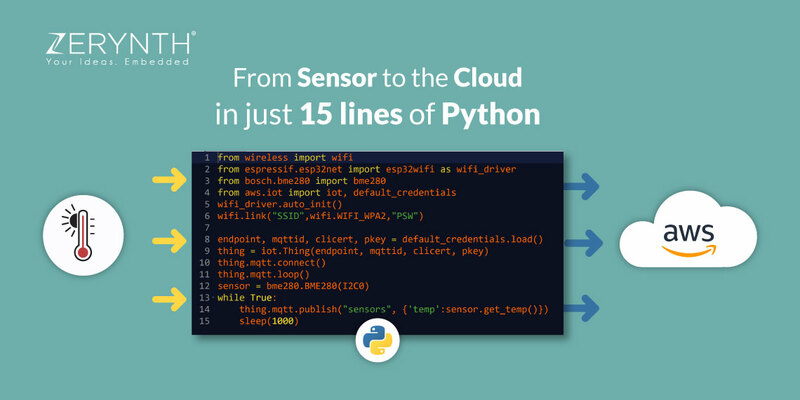 We are glad to announce our new technology partnership with Esprida’s LiveIntersect, an IoT Cloud platform for the Industrial IoT.